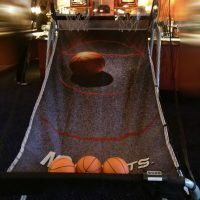 Bring the all-American classic game of basketball to your next event with our giant 2-player Basketball Game – who will be victorious? 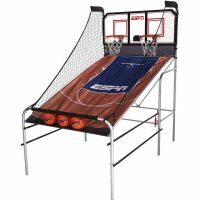 Exactly as you see at the fair and arcade, our giant Basketball Game is ESPN-branded for ultimate authenticity, with two hoops so you can play against another player. 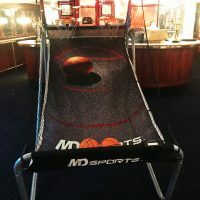 The sides of the game are enclosed with netting to ensure your basketball doesn’t go astray as you set up your shot. 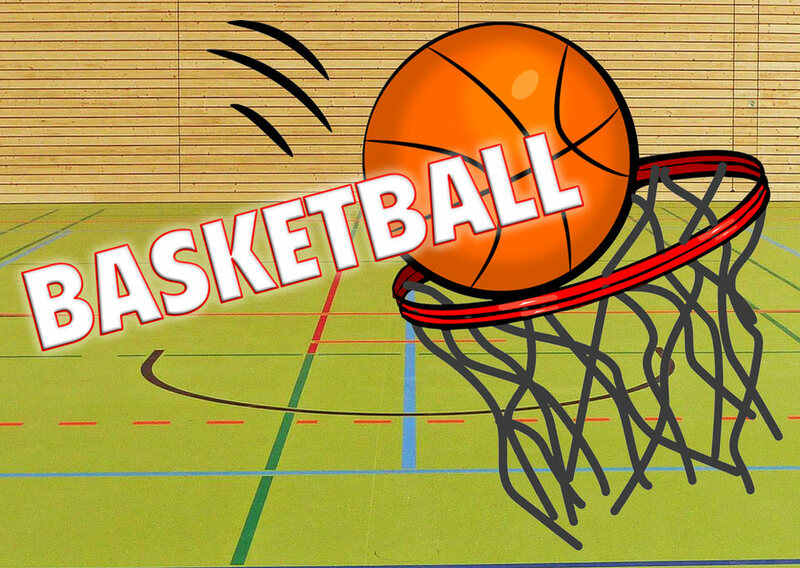 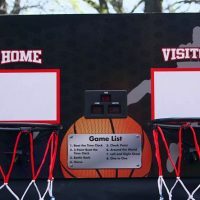 Suitable for outdoor events and indoor events alike, Basketball Game makes the ultimate focal point at a kids’ party, school leavers’ celebration or corporate event. 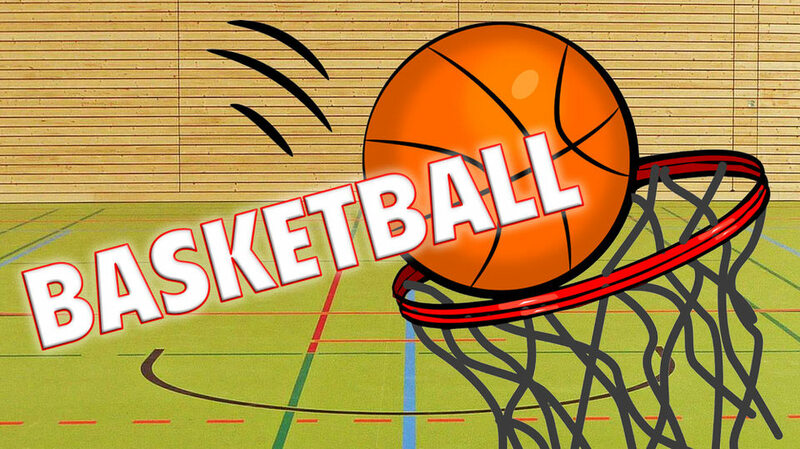 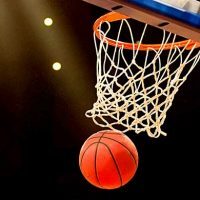 If you’d like to hire Basketball Game for your next event, just get in touch with us and we’ll be happy to help.